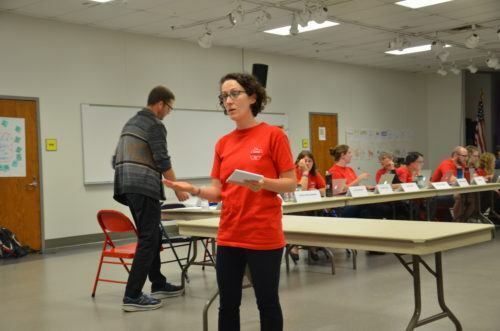 Our bargaining teams bring a series of proposals to the table when the negotiate with the school district. These proposals are written and agreed upon by the members of the bargaining teams. You can find the available proposals below. These were the proposals for the 2017-18 negotiations.